About To Get My Grill On: I Am Ready For Barbacoa & Fun! I Am Ready For A Summer Of Barbacoa & Fun. 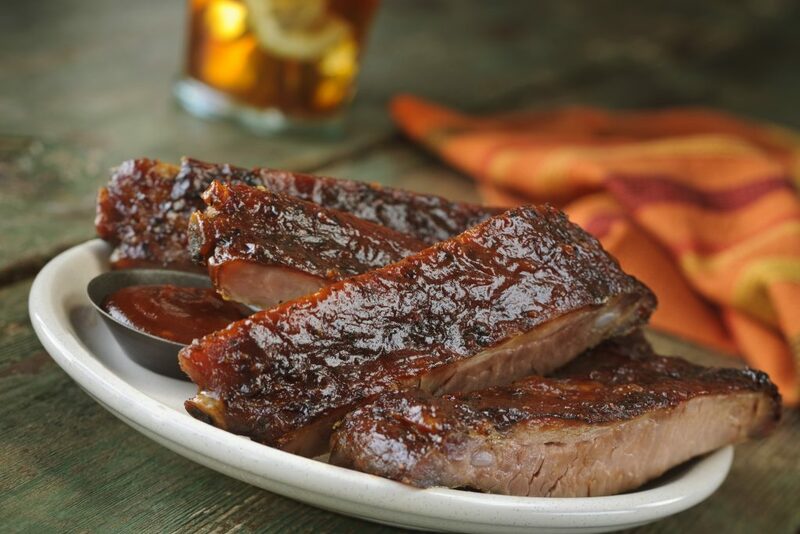 Yes, I said Barbacoa… also known as Bar-B-Que (BBQ). Both a cooking method and an apparatus for grilling fish, meat, poultry and vegetables, Barbacoa is believed to be a Taino word to describe method of slow-cooking meat over a wooden platform, or today on a grill. Today, Barbacoa has been adopted as the centerpiece of many celebrations including Memorial Day, Independence Day and Labor Day. It is also my favorite, one that I am able to enjoy again now that I found some really tasty sugar free BBQ sauces I can make myself. 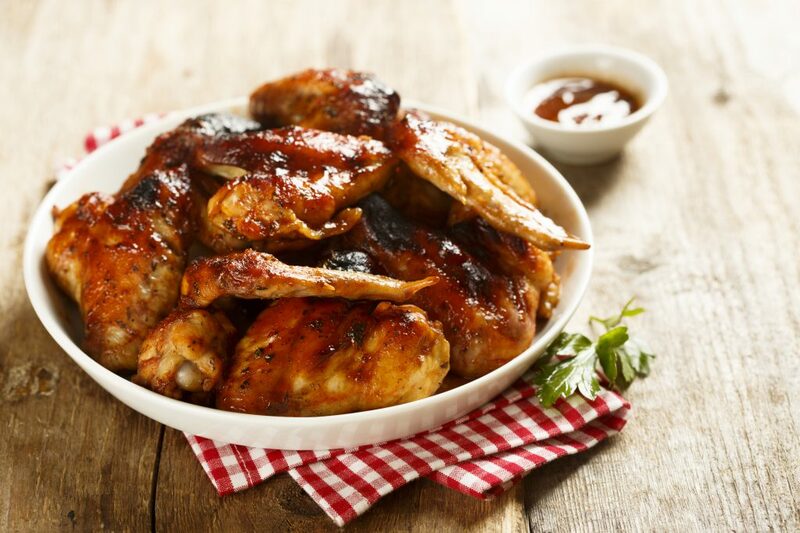 In my circle, the BBQ is the ultimate summer gathering where friends and family come together to create memories but if the food is not good, you may not see a whole lot of people at your events. It is super important that my grilling game is on point and honestly most of my grilling experience has been on commercial grills (I used to be a chef) so I often wondered why I did not have the same skill set in my backyard that I once had in the kitchen. I often had difficulty with starting up charcoal and cooking things evenly on a standard grill. Well, I wondered until I ended up at a friends house last year and got recruited for grill duty once they found out I had history in the culinary world. The pressure was on… and I was really nervous about what I knew could happen. 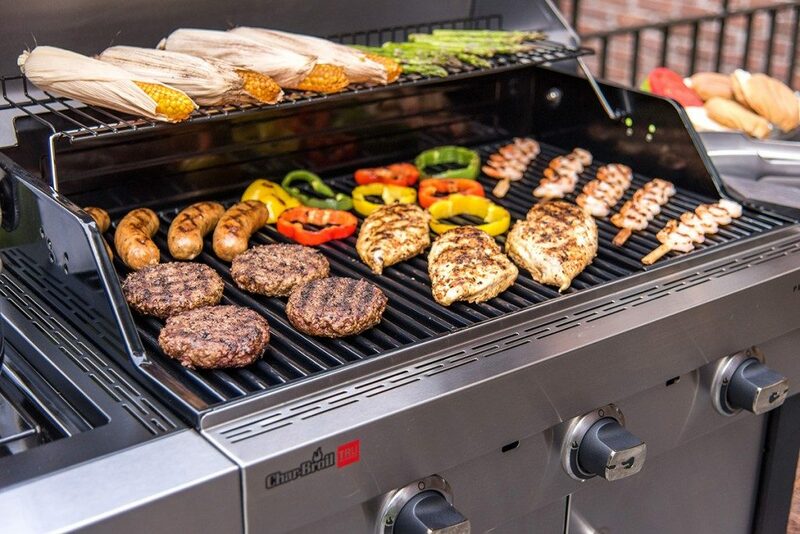 I was really intimidated when I saw the grill, but when I realized that it was a gas grill, I felt at ease since it was closer to the commercial grills I was accustomed to. The end result was that all the food (with the exception of a few hot dogs that stayed on the grill too long as I chatted with friends) was cooked evenly and looked amazing. Needless to say, my friends have now invited me over a few times since and asked me to share tips from my former life in the restaurant. Does this make me a “grill master”? probably not, but I am enjoying the accolades. – Get 50% juicier food, no flare-ups and even heat every time you grill. – By eliminating the possibility of nasty flare-ups, you can enjoy the peace of mind of knowing every meal will be a success. – TRU-Infrared™ uses radiant heat energy to lock in 50% more juices than traditional grills. – The TRU-Infrared™ cooking system eliminates unpredictable hot and cold spots and creates even heat across the grill surface. If you are more a visual person like me… check out this cool video. That being said… I am happy to announce that I am the proud new owner of a TRU-Infrared Grill so the party is at my house this summer. Please stay tuned to the blog as I will be sharing some really cool recipes that I will be cooking on my state of the art Char-Broil TRU-Infrared Grill. Char-Broil is the is the leader in grill technology. Gas grills, infrared grills, charcoal grills and electric grills are built with innovation, experience and care. Check out our popular How-to videos and product feature videos. Subscribe to their social channels for product launches, recipes, grilling tips and great how to videos to make the most of this grilling season.